The Europa hotels are centrally located with just a 2 minutes to the village centre. 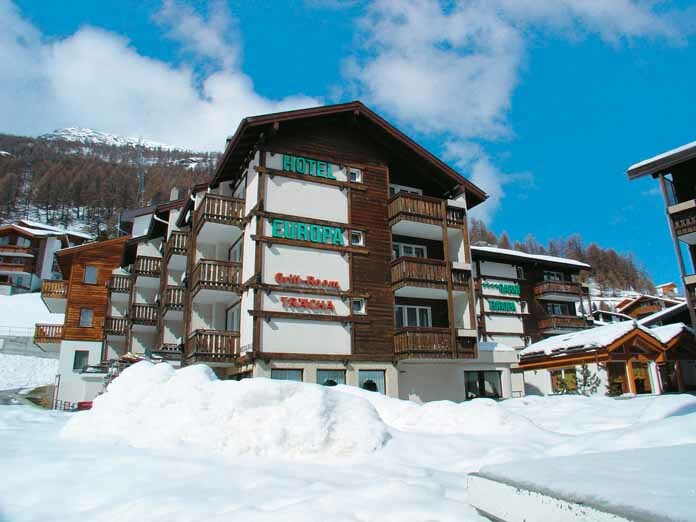 A 10 minutes walk away from the ski lifts, the hotel offers a free shuttle service to and from the slopes. 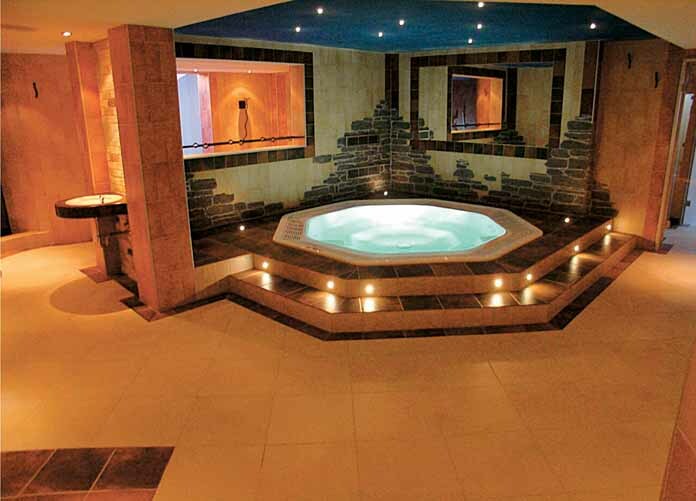 An underground walkway connects the hotel to the 3* sister hotel and also gives access to the hotels wellness centre. Elevated location just a 2 minutes walk to the village centre. 10 minutes walk to the slopes of free hotel shuttle service. 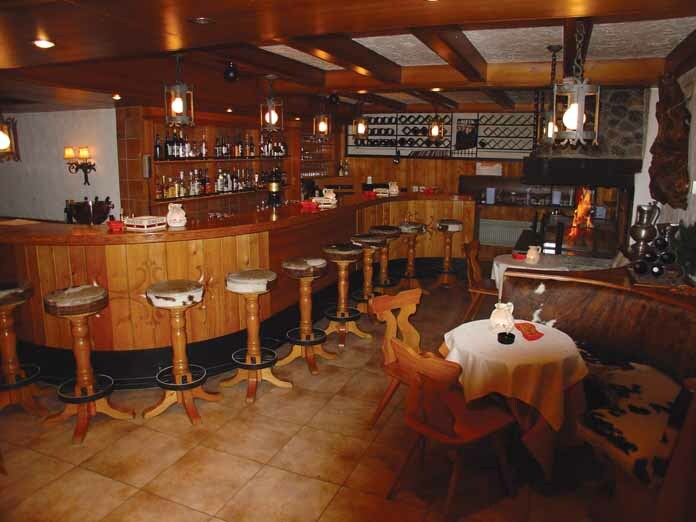 Friendly family-run hotel offering renowned high levels of Swiss hospitality. 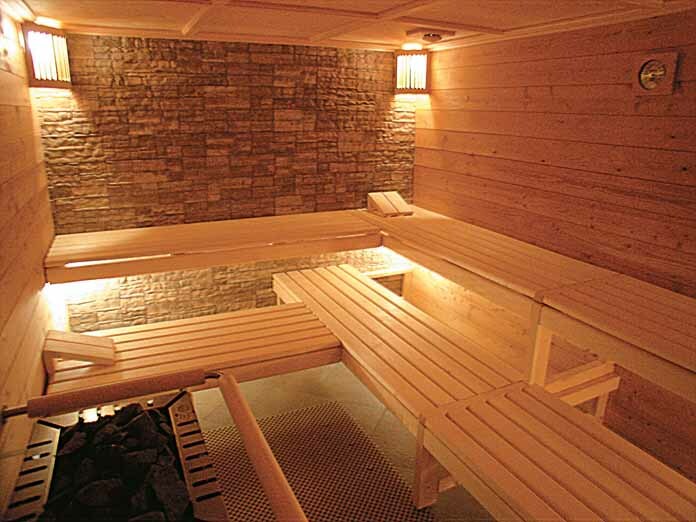 Wellness centre with sauna, steam room and whirlpool. For 2 people on half board sharing a twin room with shower and WC. 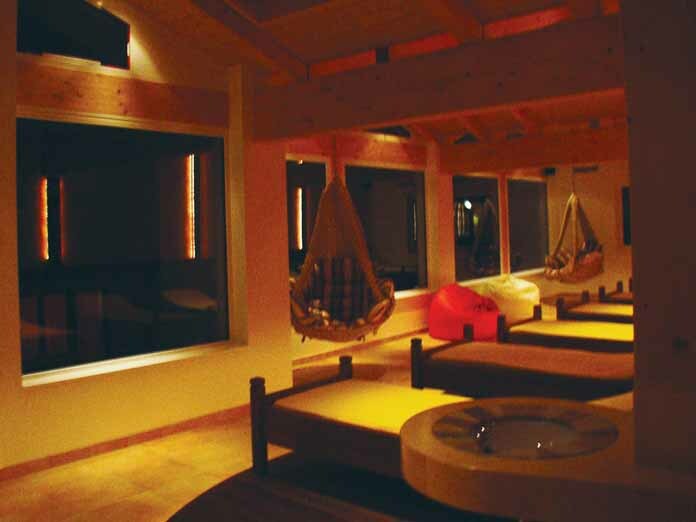 Rooms with balcony and quad rooms with an Austrian twin and interconnecting room with bunk beds are available at supplement. All rooms have a TV. Neighbour to the illustrious Zermatt, Saas-Fee has some spectacular scenery . Sitting at 1800m, snow in Saas-Fee is all but guaranteed. The skiing is perhaps not quite as challenging as Zermatt's, with most pistes suited more to beginners and intermediates. The ski domain is not that expansive, with only 100km of its own pistes, while the lift is rather inefficient. Snowboarders and freestylers will however find Saas-Fee a pretty good bet, with year round snow park options: the small beginner's park located near the village ski lifts in Stafelwald, the main park is situated in the Morenia area and the summer park in Allalin. Saas-Fee has maintained more of its alpine village charm than Zermatt, and as an added bonus is traffic-free. There are plenty of off-snow activities with a sports centre, the highest revolving restaurant in the world (3500m) and some good designer ski shops. Après-ski is fine, but restaurants can be a bit below par, as well as a bit expensive.